Mazda has been heading this way, but the idea gets turned on its ear. 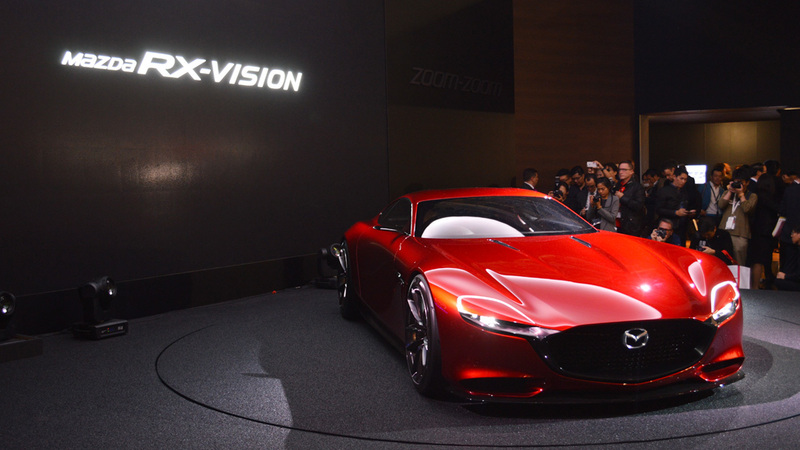 It seems that a range-extended Mazda electric car with a rotary engine is for real, and coming sooner than expected. An automotive news outlet from the Netherlands called AutoRAI spoke with Mazda's European vice president for sales and customer service. 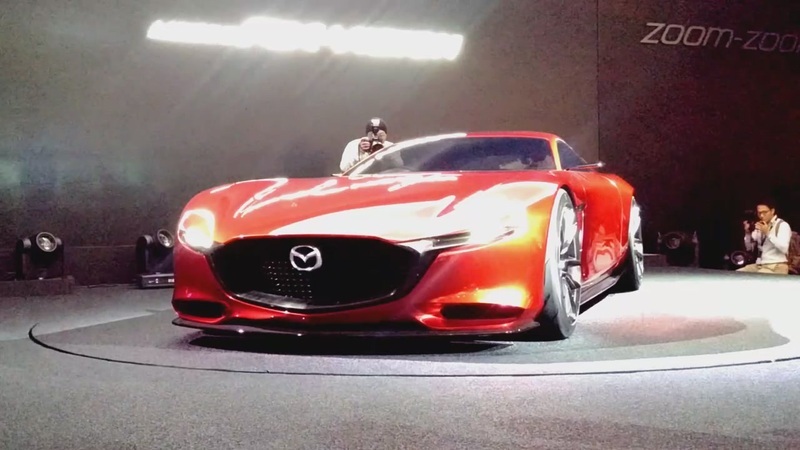 He told the outlet that Mazda has an electric car coming In 2019, and it will be available with a rotary engine as a generator. Among the details about this car and its powertrain, he said it would be similar in size to the Mazda3, and it might even be a crossover. It will also be based on Mazda's upcoming modular small car platform. The rotary engine will only generate electricity and will only have one rotor. Not only that, it will be mounted horizontally. This is particularly unusual as every rotary Mazda has had the engine mounted upright. We've reached out to Mazda representatives in the U.S. and Europe. An American representative couldn't comment on what type of range-extender options may be coming in the future. We say this specifically because Mazda has confirmed previously that an EV with an available range extender is coming in 2019. We have not heard back from a European representative at the time of publishing. Despite this, a return of the rotary as a range extender looks probable. Besides the dates fitting with Mazda's electric plans, there are other tidbits from the past that support the idea. Mazda has been experimenting with the idea for years, and even created a functioning Mazda2 EV with a rotary range-extender. The company has also filed patents in the U.S. for the setup as recently as last year, and there have been other recent rumors.